Why Are We Always Told to Eat Seasonal Food? The universe has a place for everything and everything is best suited for where the universe puts it. In olden times, when there were no developments in terms of technology, people were bound to eat what they could get and was available. However, living in the 21st century, most of us have become victims to instant gratification. We get what we wish to and we eat what we wish to. 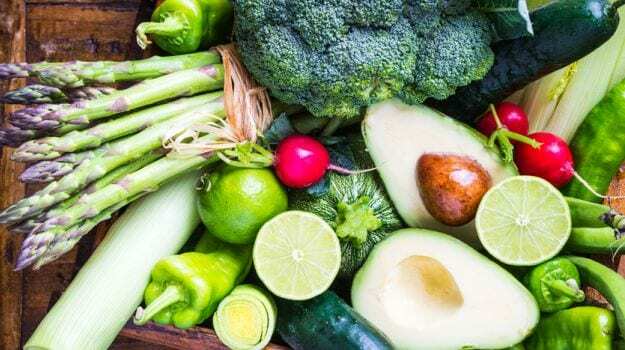 Even though this sounds like a dream come true, it is important to realize the importance of eating seasonal foods when they are available rather than opting for off-season foods. 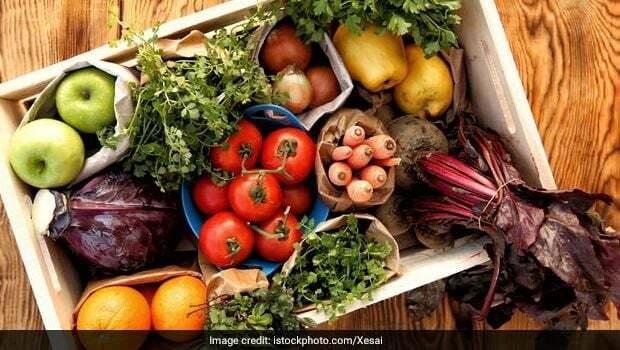 Listed here are some reasons which might help you make an informed decision the next time you step out for grocery shopping. Did you know tomatoes can’t be produced in winters without the help of technology? It is inevitable in this case that the nutrition level of off-season foods goes down. 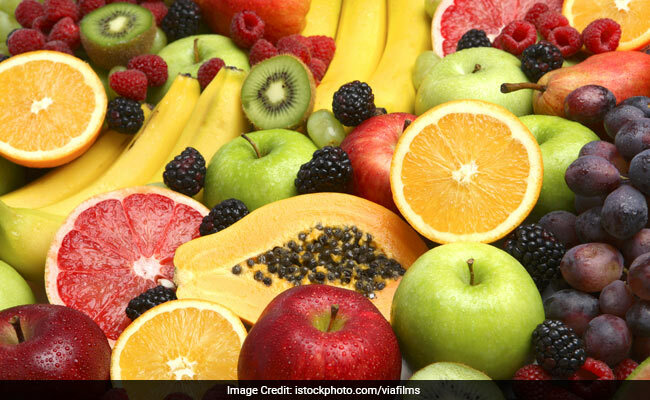 Bangalore-based Nutritionist, Dr. Anju Sood, tells us, “The foods that are available to us round the clock are made available through various processes like cold storage and cannot even be compared to foods that are freshly produced.” Off-season foods have to travel much longer as compared to seasonal fruits and vegetables, well over 1,000 miles, to reach the local markets. This leads to higher amounts of wax coatings, preservatives and ripening agents in order to make them look fresh and healthy. Also, the longer the food stays unconsumed, the more nutrients it will lose. harvested in summer was different from when it was harvested in winter. Because of the change in the cow’s diet to less fresh foods in summers, the nutritional values in milk varied. Another research done by the University of California, Davis shows that spinach and green beans lose two-thirds of their vitamin-C within a week of harvest. So, imagine adding the time of transportation and the shelf-life if you buy these products off-season. When someone says food, you will immediately think of something delicious and mouth-watering. Nobody wants to eat food that doesn’t taste good. With off-season foods, that need to be transported in most cases, it becomes necessary that the harvesting be done earlier than it should be done. These are then refrigerated so they don’t get spoilt while being transported. As a result of all this, the produce will not be as good and ripe as expected and will lose its flavour and freshness. Apart from the nutritional benefits, seasonal foods come with many other advantages one of which is that these are very cost-effective. When something is produced in an area at the time when it is in season there, the cost of the food will automatically go down since the farmer spends no money on transportation and storage. When foods are transported from far off places, the burden of cost of transportation and storage gets transferred to the customers and they end up paying more. So, technically, you will pay more for something that does not even give you as much nutrition as something cheaper than that and also tastier than that. Seasonal foods are cheaper and better in quality at the same time.
. A lot of other countries may not have very strict rules against the use of pesticides, wax coatings etc. Some agriculture areas are also known to have a lot of heavy metal and toxic contaminates because of industrial sites and agriculture sites inhabiting the same space. Soil contamination tests are also necessary to check soil and land quality but are not being done at a lot of places. It is important to be careful on this front since this can lead to serious health hazards. are perfect for hot meals and soups. Similarly, the fruits and vegetables in summers are usually very watery in order to keep the body rejuvenated and hydrated. When you eat seasonally, your dependence upon local produce and local farmers increases thereby supporting them. At the same time, the need for transportation, refrigeration, and hot houses comes down making seasonal foods environment friendly. Eating off-season foods is a very recent practice. Our ancestors did not have many choices available. But eating the way we do may have a lot of disadvantages. It is important to make the right decision where ever possible and eat what benefits you the most.